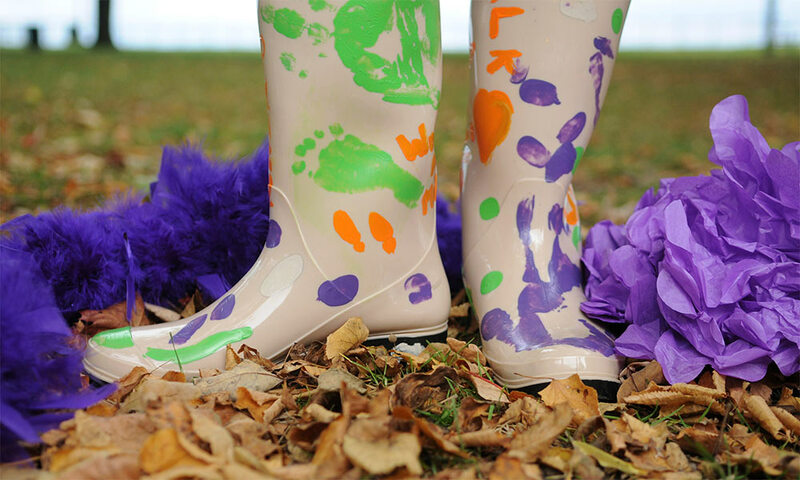 A team from the University’s Department of Public Safety will be walking in the Willow Domestic Violence Center’s “Walk A Mile in My Shoes” event, Oct. 3 to support survivors of dating and domestic violence. The annual event where many participants wear high heels and fun shoes during a one-mile walk around Ontario Beach Park benefits the Willow Domestic Violence Center, formerly known as Alternatives for Battered Women (ABW). In advance of the walk, the Public Safety team is participating in the “Chief’s Challenge,” a lighthearted fundraising competition against other Rochester area police agencies to raise money for the Willow Domestic Violence Center. Gerald Pickering, deputy director of the Department of Public Safety, is serving as captain of the department’s team this year. The “Walk A Mile in My Shoes” event coincides with Domestic Violence Awareness Month in October, a nationally designated time when individuals are asked to speak out against domestic violence and support local efforts to assist victims of these crimes in finding the help and healing they need. 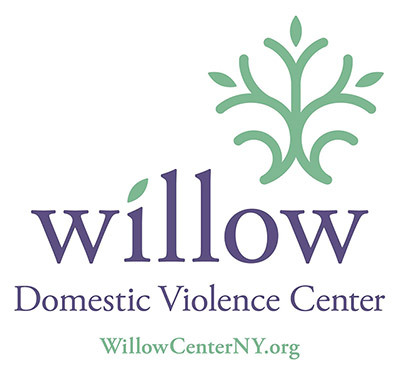 The Willow Domestic Violence Center in Rochester provides free and confidential services to victims and families, including 24/7 crisis support, counseling, and emergency shelter, in addition to prevention education and training for the community. To view the Public Safety team’s fundraising page, visit https://www.classy.org/fundraise/team?ftid=55094. To participate in the walk and/or start a team, visit www.WillowCenterNY.org.